Home › Latest Promotions › HALLOWEEN SPECIAL! Up to 30% OFF Selected Clothing Lines! HALLOWEEN SPECIAL! Up to 30% OFF Selected Clothing Lines!  Iconic Harley-Davidson® riding gear and apparel. Classic, bold and strong. Riding jackets built from the most durable materials to keep you riding through it all. Plenty of black and orange so you can show the world your true colours. The pride runs deep here. 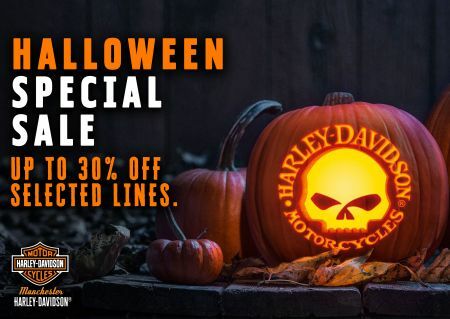 We've given the full throttle this Halloween with this spooktacular offer! Come in store and see Pia in the clothing department for some awesome deals you won't see again.